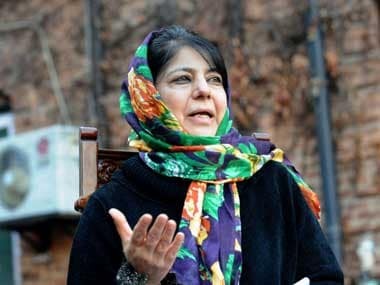 Former Jammu and Kashmir chief minister Mehbooba Mufti on Sunday expressed hope that Prime Minister Narendra Modi's statement condemning mob lynching incidents in the country would be followed by concrete steps and punitive measures against the culprits. 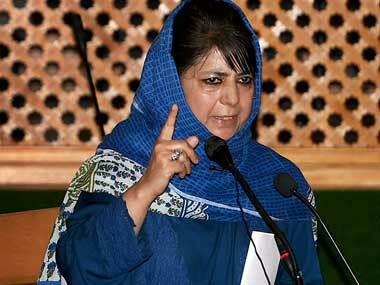 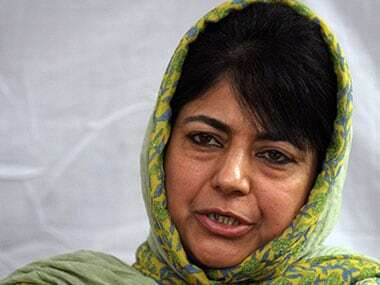 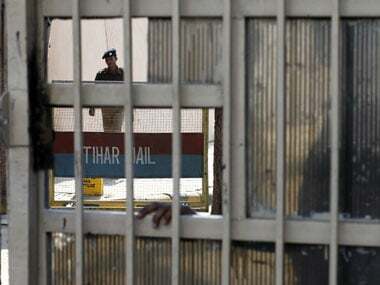 "Mehbooba Mufti also stressed on continued coordination among various agencies at each level," it said. 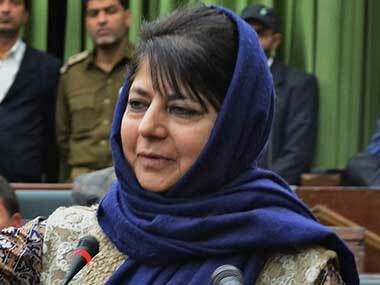 Mehbooba Mufti wrote on Twitter, "Thankful to Sachin Tendulkar for using his MPLAD funds for the construction of a school building in Kashmir. 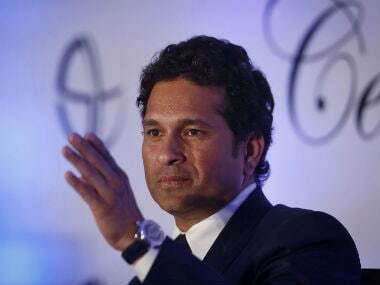 Even off the field, he continues to inspire us all." 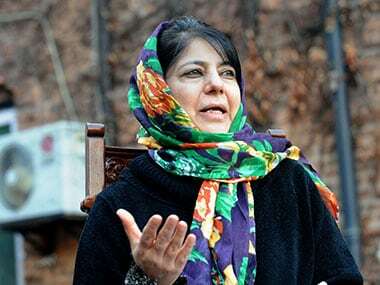 "Give me peace, I will pursue dialogue", Jammu and Kashmir chief minister Mehbooba Mufti appealed to the people of the state, saying her government's agenda was to take them out of the mess of violence. 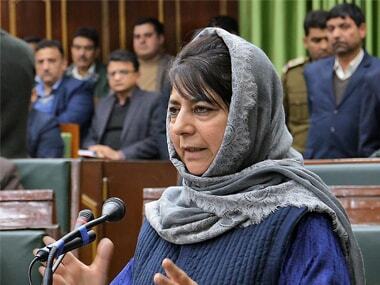 Jammu and Kashmir chief minister Mehbooba Mufti on Sunday said she hoped India and Pakistan will soon move away from acrimony and mistrust to a discourse of peace, harmony and friendship.